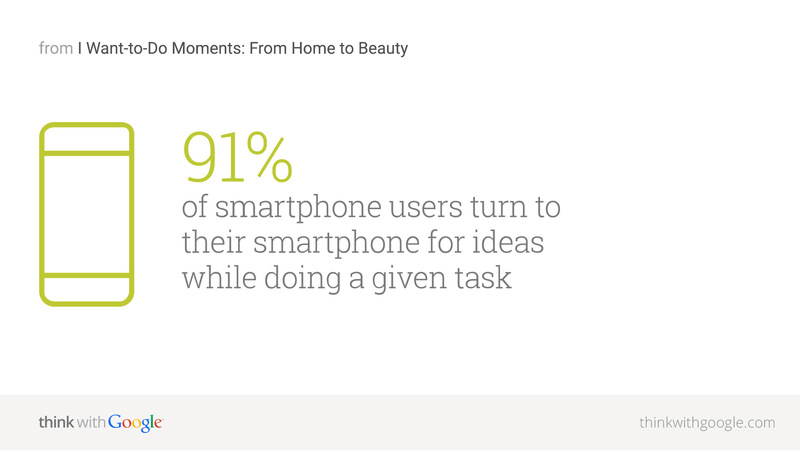 Google Stats of the Week: Learning by Smartphone | What's The Big Data? Being constantly connected has trained us to expect immediacy and relevance in moments of intent—the I-want-to-know, I-want-to-go, I-want-to-do, and I-want-to-buy moments. 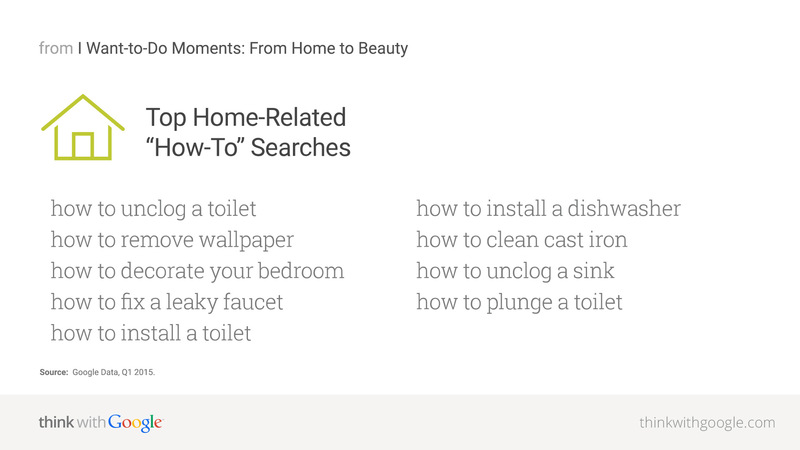 These micro-moments are the new battlegrounds for people’s hearts, minds, and dollars. This entry was posted in Mobile, Stats and tagged Google, Smartphone. Bookmark the permalink.